Larger than Life is aimed at anyone interested in obesity and its treatment. It follows a Dramatherapy group attended by six women, all struggling with weight, using vignettes, transcriptions of the sessions attended, and commentary on the progress made by the participants. A final interview concludes each of the women’s therapy where they talk about their experiences within the group, followed by the therapist’s summation of their treatment. The book concludes with brief telephone conversations with all six women three years after their treatment ended, giving a clear picture of the value of dramatherapy to the individual. As well as giving these case studies, the authors also discuss the causes and effects of obesity, the Dramatherapy group process, and why Dramatherapy is an effective means of treating eating disorders. This is a must read book for anyone interested in the subject of obesity or Dramatherapy. 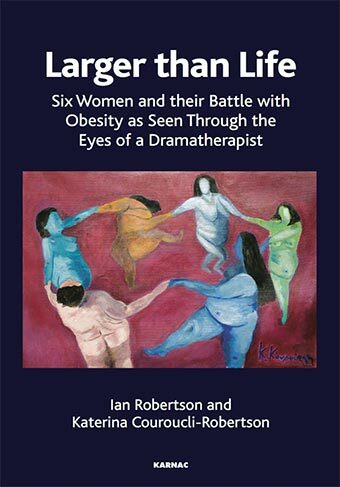 ‘Larger than Life is a very important book both for damatherapists and for people working with obesity issues. 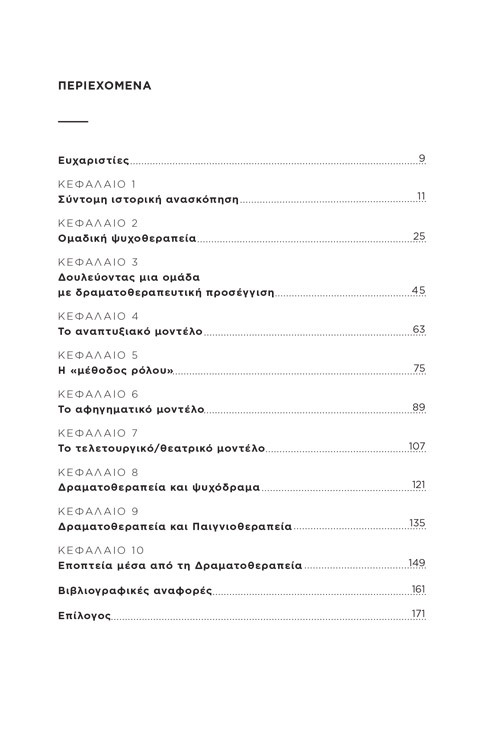 It contains detailed descriptions of the six people involved in the therapy, the methods and techniques, outcome interviews and therapeutic reflections. A must for all psychotherapists, their clients and their families. – Sue Jennings, Leader of Research at the Institute of Neruo-Dramatic-Play, Honorary Professor at the University of Derby and Professor of Play, European Dramatherapy Federation.